There are many way to upload RDL file to report server (SSRS). This post will show how to do it with the web portal. A RDL file is an XML application and a standard proposed by Microsoft for defining reports. SSRS installed and all running components. 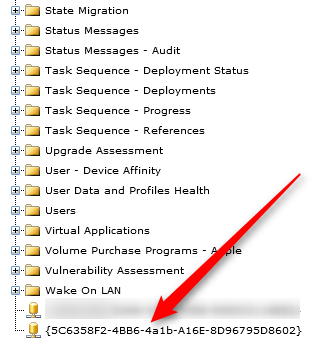 You can refer to install SCCM 2012 Reporting Services Point post. A user account with enough access to upload a report. 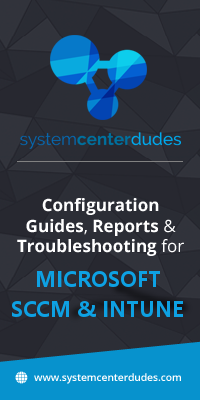 Please read predefined roles on MSDN for more detailed information. We suggest uploading your file into a Test folder before releasing the report in production. The report can be tested in pre-prod and be approved by your team. Browse to the respective folder where you want to upload your file and click Upload File. Click Browse, find your file location and select the file. If you want to override an existing report, check the box Overwrite item if it exists. Click OK. If the upload is successful, the report will appear else you will have an error message explaining the failure. Any unhealthy RDL file will fail at this process. There are few thing to check if you want to deploy the report and make it work perfectly. Put the mouse over the report name, an options menu will appear. Click on Manage. In the Data Sources tab, select your data source or the report will not process. To select your data source, click on Browse and select an existing data source in the appropriate folder. It will be at the bottom of the folder structure. In the Security tab, add security groups or users who want to run your report. The security settings will be enforced by new parent folder security settings. 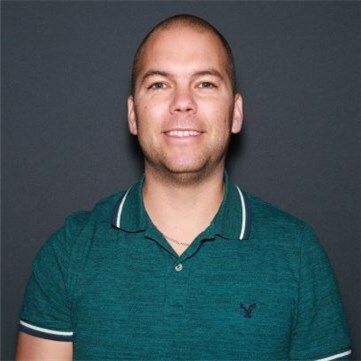 Don’t be surprised if the access change after moving the report into production. Adding a report with the web portal isn’t the fastest way but it requires the least prerequisites. It’s pretty straight forward. Make sure your RDL file is not corrupt and the data source is well configured. Verify security settings before sending the link to users. This report is loaded in the same folder, and launches independently without issue. Thanks for this – one word – awesome ! Must declare the scalar variable “@Category”. I manage to change my DataSource and it’s working fine but when we try to use inside link reports it’s still target the CM_SCD. Is there a way to change all data source from this report to target our DB? I’m getting failed to preview report. System.Web.Services.Protocols.SoapException: An unexpected error occurred in Report Processing. —> System.IndexOutOfRangeException: Index was outside the bounds of the array. with which report do you get that error? We received a similar error: The SELECT permission was denied on the object ‘vSMS_ClassicDeploymentAssetDetails’, database ‘CM_UNV’, schema ‘dbo’. Would you be able to assist us as well? I have followed your steps to add this report in our environment ,have placed this rdl file in a custom report folder under root of reporting folders. All were imported successfully except one which refuse to run : Asset Windows 10. Can you give me some help to implement this report successfully? Pour obtenir plus d’informations sur cette erreur, accédez au serveur de rapports sur le serveur local ou activez les erreurs distantes. The SELECT permission was denied on the object ‘vSMS_WindowsServicingLocalizedNames’, database ‘CM_N02’, schema ‘dbo’. can you give us your SCCM and SQL version please? Any insight on how to fix this? For SSRS version 2014, the pie charts aren’t working but do work on my SSRS 2012 version. Can you tell us which report as this issue? We’ll do our best to fix this. Works like a charm and it’s a very nice report. Thanks for providing it. I changed the data source and tested the connection to be working. Hello – I’m receiving the following error. The SELECT permission was denied on the object ‘v_Collections’, database ‘ConfigMgr_CHQ’, schema ‘dbo’. Joining the party late on this one but any chance you know why I’m receiving this error when trying to save after changing the data source? I’m adding by selecting the option ‘add data source’ on the ‘right click’ menu. I’m also getting the error The SELECT permission was denied on the object ‘vSMS_WindowsServicingStates’, database ‘CM_CCR’, schema ‘dbo’. I have tried using the same data source as all of my other custom reports but I keep getting this error, any thoughts? 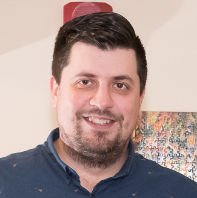 Did you copy both rdl files from the product in the same folder? This is because the link between reports is corrupted. 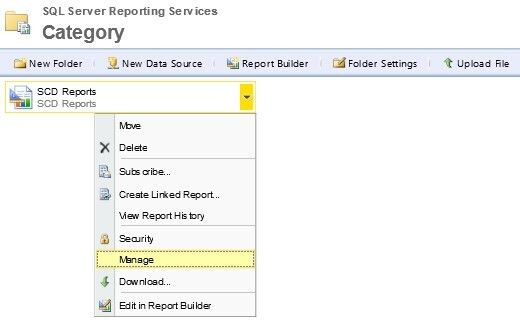 Copy the report in the same SSRS folder or modify the Overall report to redirect to the good report. Just downloaded the •	Report | Deployment – Software Updates when I upload to Reporting services in the data source which selection should I be using. This issue was resolved by email. Default data source is normally a long guid number. Thanks James! I’m having problems setting up the reports. I’m not sure how to configure the Data Source/where to put it/connect. I’m getting this error message “The operation you are attempting on item ‘/ConfigMgr_MCC/Compliance and Settings Management/Compliance and Settings Management” What do I do to fix it? The SELECT permission was denied on the object ‘vSMS_Folders’, database ‘CM_TST’, schema ‘dbo’. Invalid object name ‘#Collection’. Simply grant read access to your SSRS user on view vSMS_Folders in your CM_TST SQL database. How do you create a shared data source? We have no shared data sources currently. To create a new data source, follow this post. There’s a video included. From your SSRS website, click on New Data Source in the menu. You have the button on the sixth picture from the post, you can also use the custom data source and configure your SQL database there. At the connection windows, you should enter something like this. Make sure credentials are ok and you should use this data sources after for all your reports. I cant for the life of me figure out how to create that shared datasource. And I assume without it this rdl is useless? You can do it directly in the report by following this post. You can also do it from the SSRS website by following this post. Thank you. I think I got somewhat forward. dbo.v_R_System his the main default view from SCCM. If you are having this issue is because the query inside the report is not able to find this view. Do you have SCCM installed? 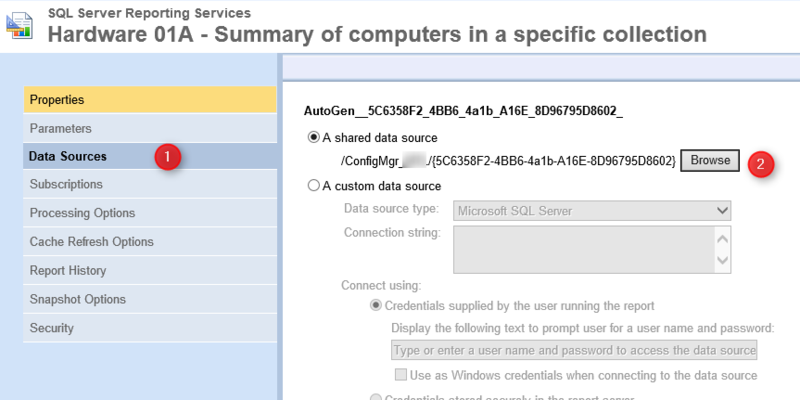 If yes, try to configure the datasource with server and database information of your SCCM. We answered by email. Let us know if everything is ok.